Other Archives - Miss Jaime O.T. Forward from Miss Jaime, O.T. 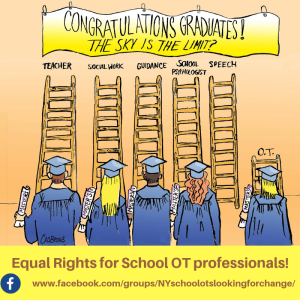 : When I first graduated from OT school, I got a job working as a contract therapist in a public school. I had no supervisor, no mentor, and no one to ask questions. Thank goodness, I ended up placed in a school with such a large caseload that there was also another (more experienced) OT. She took me under her wing and offered me informal mentorship and much invaluable advice as a colleague and friend. Get your School-based Therapy Bundle Today! 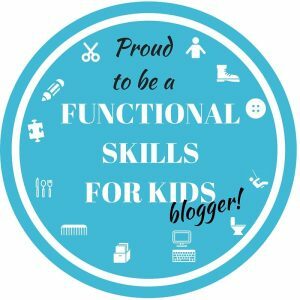 The Occupational Therapist was upset and frustrated. Her desk was covered in papers, folders, and notebooks. She ran her fingers through her unkempt hair and sighed. I understood. I’d been there, too. Occupational Therapists and Committees on Special Education (CSEs) are often in a dilemma when it comes to determining the amount of services to recommend for a child. 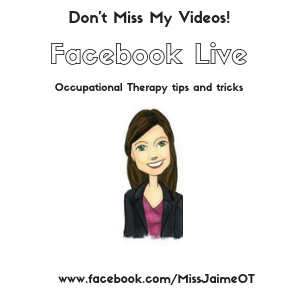 As therapists, there is a common thread of struggling with time and energy when it comes to finding online Occupational Therapy resources. Many therapists struggle with fitting in professional advancement between work schedules and home life. Take into consideration all that needs to be done for a therapist to maintain licensure requirements, learn on the job, and other efforts for advancing clinical expertise. To take additional time out of family life or “off time” to seek out evidence-backed answers to clinical questions can be a real challenge! 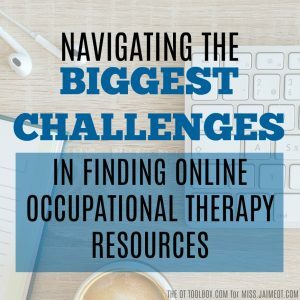 Below you’ll find common themes related to challenges Occupational Therapists experience as they locate and search for online OT resources. 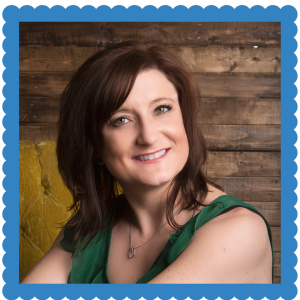 Advancing in a professional manner through independent learning as an occupational therapist “should be” easy given that therapists of this technological age have the world at their fingertips given an online search. Finding resources online “should be” an effortless and obvious means for continuing education in an individual manner. But there can be challenges to finding online resources. Many therapists come across common challenges as they look for the resources online…resulting in frustration and unanswered questions. Do any of these common these challenges sound familiar? The holidays are here! The holidays are here! Think of all the parties, the presents, the …stress! Teachers are going nuts trying to get report cards done and review for tests in the middle of half days, plays, and holiday concerts. Parents are going crazy arranging childcare for the week off, planning holiday dinners, decorating the house, and finding the perfect gift for their family members. Who has time to think of a teacher gift? First, it is absolutely not necessary to give a gift to any teacher or professional that works with your child. They are simply doing their job and they get paid to do so. However, when your child has a special connection with a staff member, or you know that someone has gone out of their way to help your child, some parents like to give a little something to say thank you.